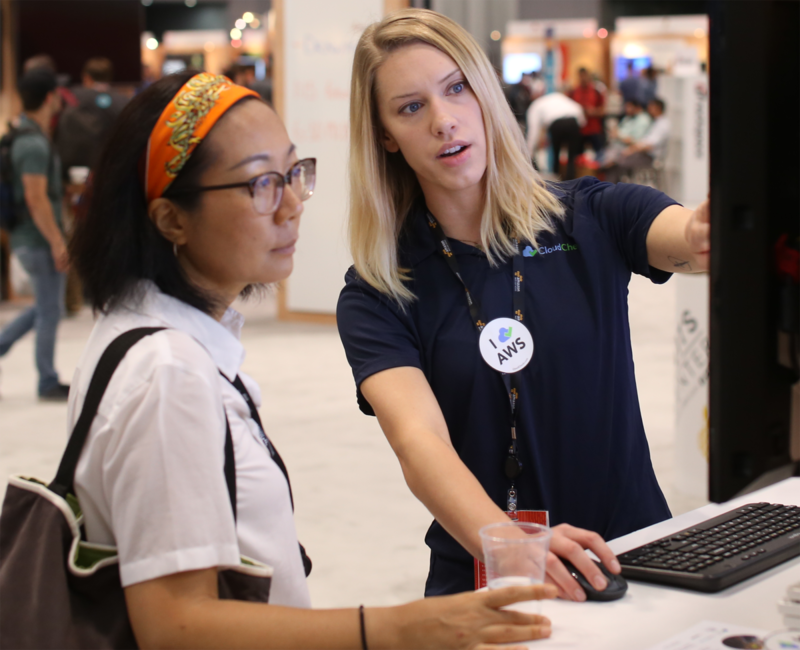 Learn how to recognize the full potential of AWS with CloudCheckr—the cloud management platform for cost, security, and compliance in one unified solution. 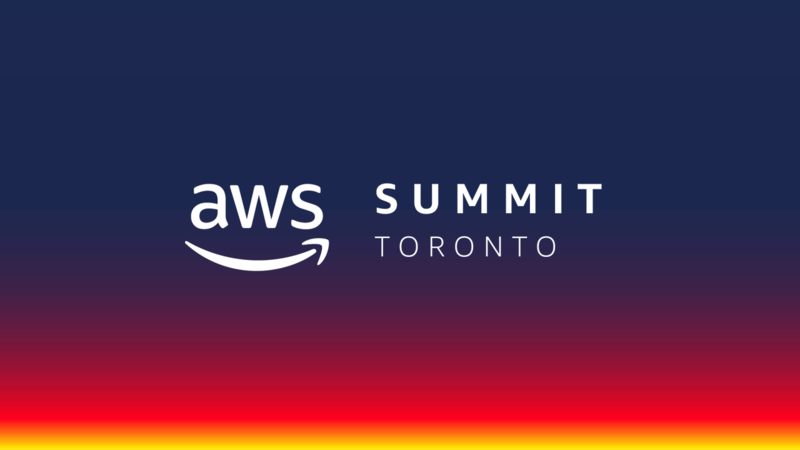 Join us at the AWS Summit in Toronto. We're bringing cloud management to Toronto. Let's connect with a one-on-one meeting.